Mike Dennis, president of the Canadian and Latin American subsidiaries for Fortune Brands Global Plumbing Group (GPG), which includes Moen Canada, retired March 1. He joined Moen 28 years ago. Dennis was actively involved in the wider plumbing industry throughout his career. 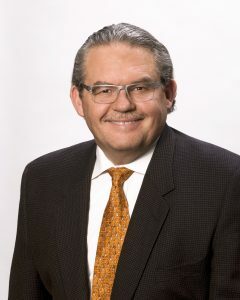 He is a past chairman of the Canadian Institute of Plumbing & Heating (CIPH) and the Plumbing Industry Advisory Council (PIAC). His plans after retirement include spending time consulting, managing investments, and most importantly to Dennis – travelling and spending time with his family. Moving forward, Future Brands is restructuring its plumbing business. 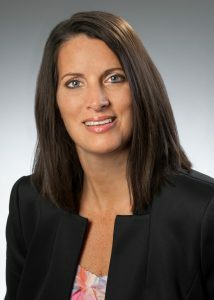 Cheri Phyfer, president of Moen U.S., is taking on the expanded role as president of the GPG Americas. Her role will cover Moen U.S., and both the Moen and House of Rohl businesses in Canada and Latin America. Peter Fealy, current vice president and general manager of Moen Canada, has been promoted to vice president and general manager of the GPG Canada, where he will oversee both Moen and House of Rohl businesses in Canada.